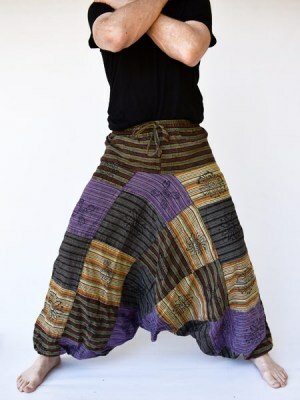 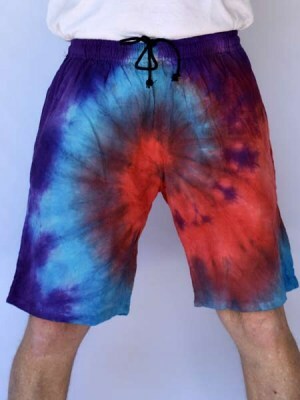 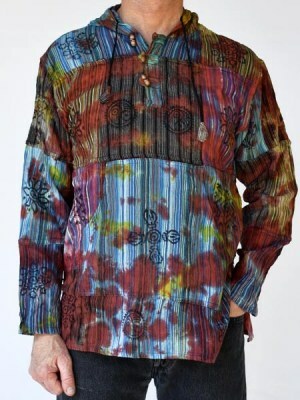 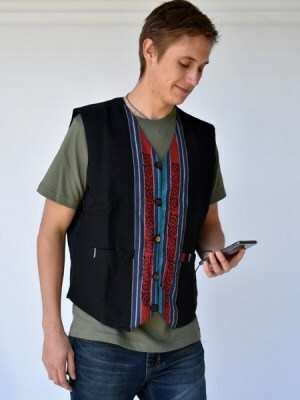 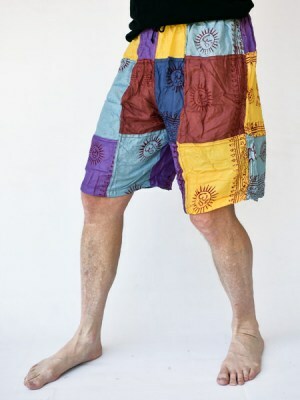 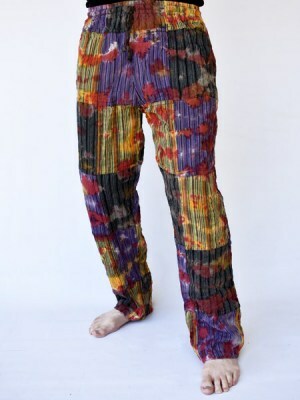 Himalayan Handmades mens hippie clothing range is exclusively sold to retailers at the best wholesale prices and couriered door to door, direct from Kathmandu, Nepal. 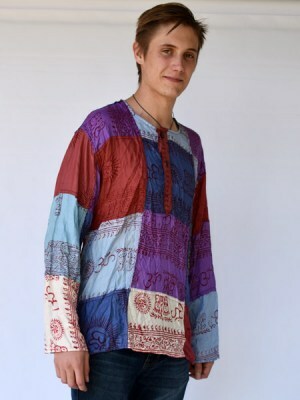 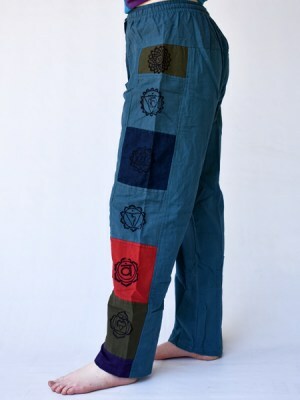 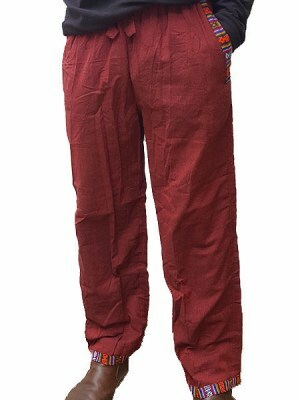 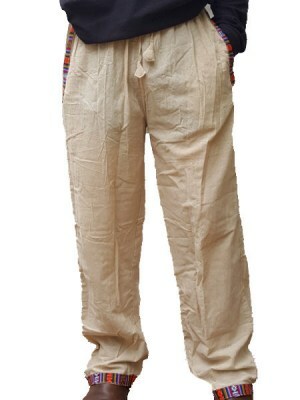 We specialise in handwoven geri hippie jackets, mens hippie pants and Nepalese cotton kurtha shirts. 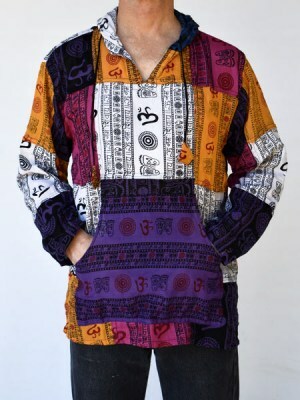 Our mens pullover jackets come in a variety styles and mens hooded ponchos are huge sellers.